Manchester United are once again interested in completing a deal for Inter forward Ivan Perišić, along with La Liga giants Atlético Madrid. The Croatia international has been linked with a move to Old Trafford in seemingly every transfer window over the last few years, with the Nerazzurri understood not to be against cashing in on Perišić. Italian daily La Gazzetta dello Sport restarted the fire earlier this week when they claimed that Manchester United were interested in signing Perišić this month, and a number of other outlets have added to the rumour since. 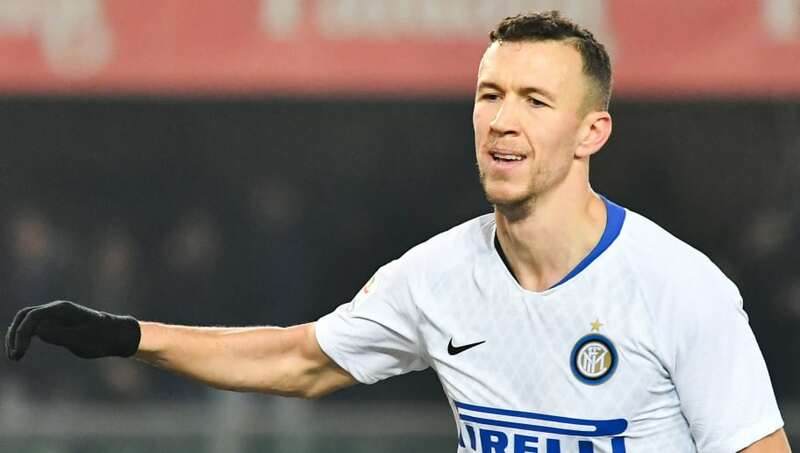 SportMediaset insists that Perišić wants to move to Manchester United this month as the club have maintained their interest despite releasing José Mourinho, insisting that caretaker boss Ole Gunnar Solskjaer is equally intrigued by signing the Croatian. Additionally, Corriere della Sera (via Goal) report that Inter are looking to pocket €40m if they decide to sell Perišić as they hope to fund a move for Fiorentina superstar and Italy international winger, Federico Chiesa - the son of legendary striker Enrico. Continuous links with the same player will be nothing new for Manchester United fans and they'll understandably be taking these new links with Perišić with a pinch of salt. Before the 29-year-old became the subject of discussion at Old Trafford, the Red Devils were frequently tipped to sign both Wesley Sneijder and Nicolás Gaitán for a number of years. While bringing Perišić to Manchester United would strengthen their side, all the turmoil surrounding Anthony Martial and Marcus Rashford's futures is only just starting to settle down, so the club's hierarchy won't want to upset the status quo within the dressing room.